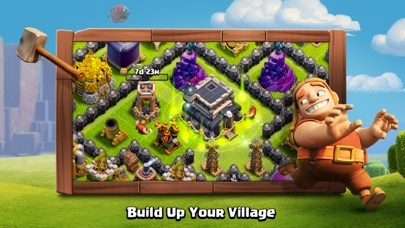 Maybe make it so you can become part of a different clan in the builder base village? 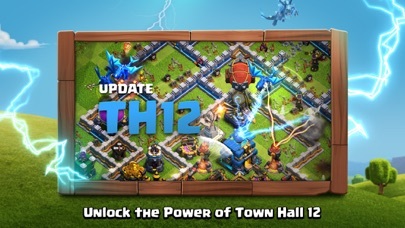 Also can you add more troops for th8 and lower ths plz? 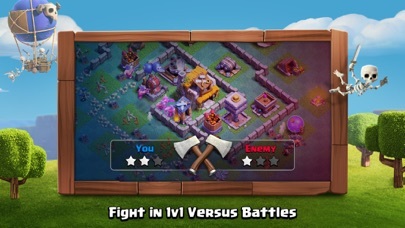 I just want to give a appreciation post for supercell as they have had this game be amazing since day one. I’ve been playing this game for years now and I’m still interested. 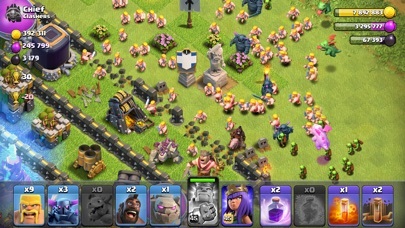 Normally games die out but clash of clans still entertains me. 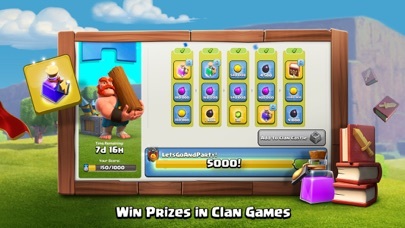 A future idea maybe like Fortnite you can use gems to unlock the gold pass so you can save up for it rather than have to spend money on it. To show appreciation to the people who save their gems. I know it’s not the best from a business stand point but people can save up gems or just buy gems. Fortnite did that and they made tons of money. Good game I use to it play it before but my phone broke . So I started all over again. Still fun . Love this game! 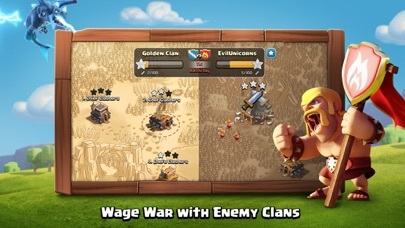 Has lots of action and a very fun game to play with friends. SuperCell is very helpful when it comes to something that I messed up on. I lost my account and all I did was have to tell them about it and they got right on it. I got my account back and am playing in happiness again. Fun game for anyone to play!